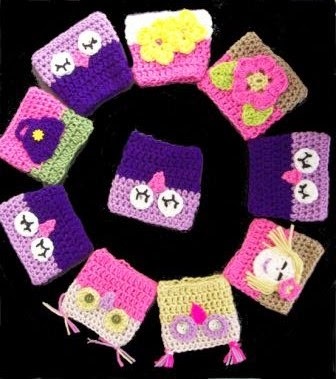 I thought it may be nice to show you some crochet items I have been making for my grandchildren recently, links provided where possible. 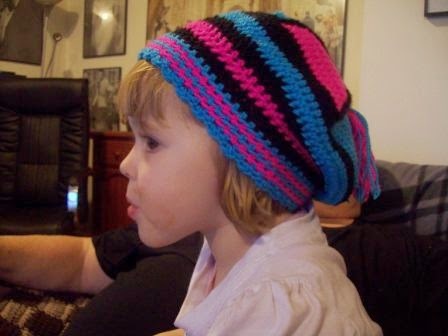 For the hat above and below, I used my beanie babe hat pattern and increased to 60 hdc. 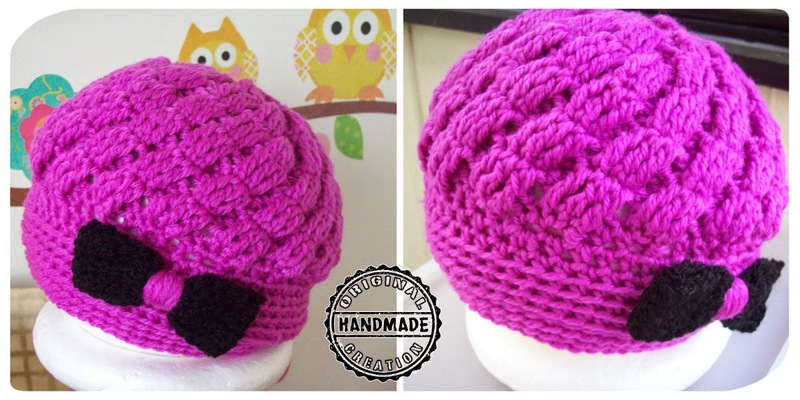 Instructions For This Beret Coming Soon! 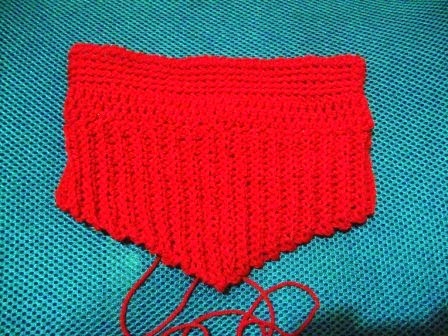 I first made this polo style neck warmer to match Robyn's Beret. 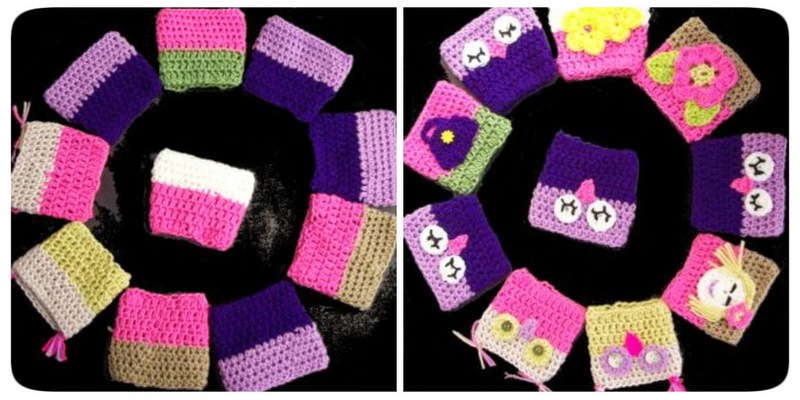 It is very quick to make up and uses a small amount of yarn, you can make several of these to match your favorite outfits. They look great with or without a decorative touch, perfect for a broach placement, but most of all perfect for keeping out the cold. All sizes, follow instructions below. 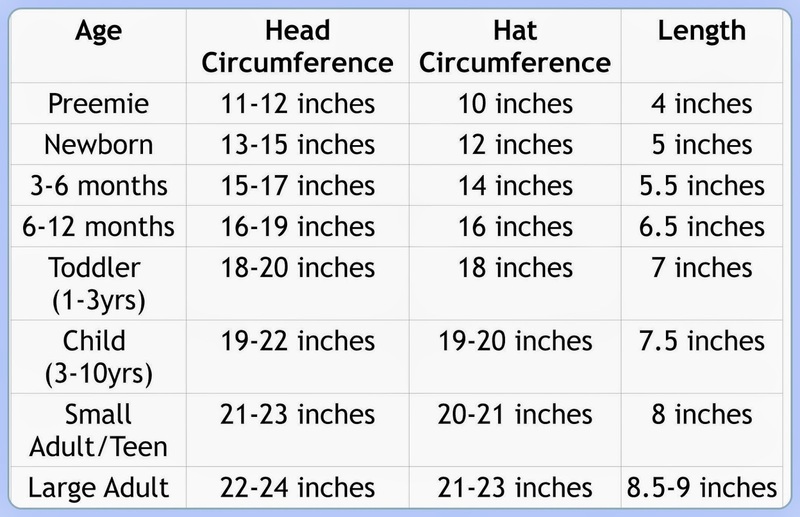 To begin, you need to measure the circumference of your head, make a chain length, or a single crochet foundation row, that will fit around your head. 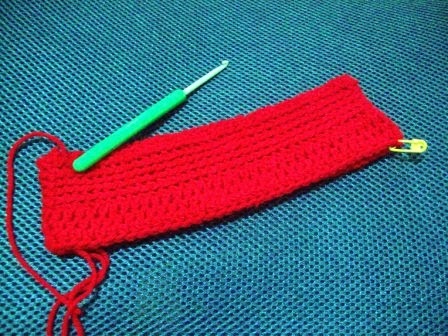 I used 12 ply yarn with a 5 mm hook and my head measured 22 inches around, my stitch count was 50, the pattern will work with any number of st's. 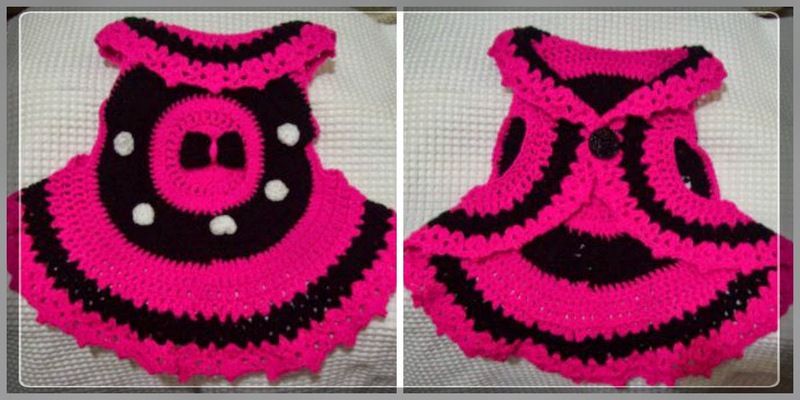 I have given my permission to AllFreeCrochet to use my free pattern for the Shy Butterfly Baby Sweater in their soon to be released, free crochet patterns ebook. This is an honor for me, All Free Crochet is not only trustworthy, it is the leading free crochet pattern directory. 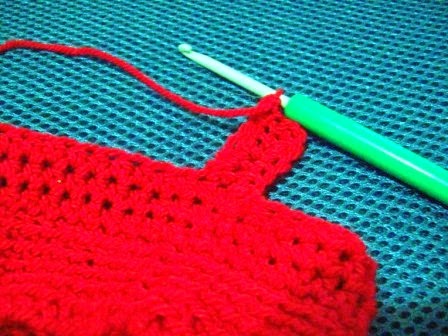 The free pattern directory is easy to navigate, has a pictured pattern directory with a short description of the free pattern which includes experience levels, they also have a what is hot list in every category. 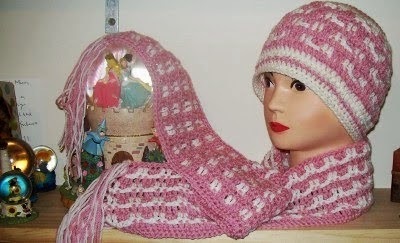 As a pattern writer, the rewards for having your patterns available for listing on their site is on going, a steady flow of traffic to your free crochet patterns, acknowledgement and what I like to call trophies when your pattern does very well with the pattern users such as this icon you are given. 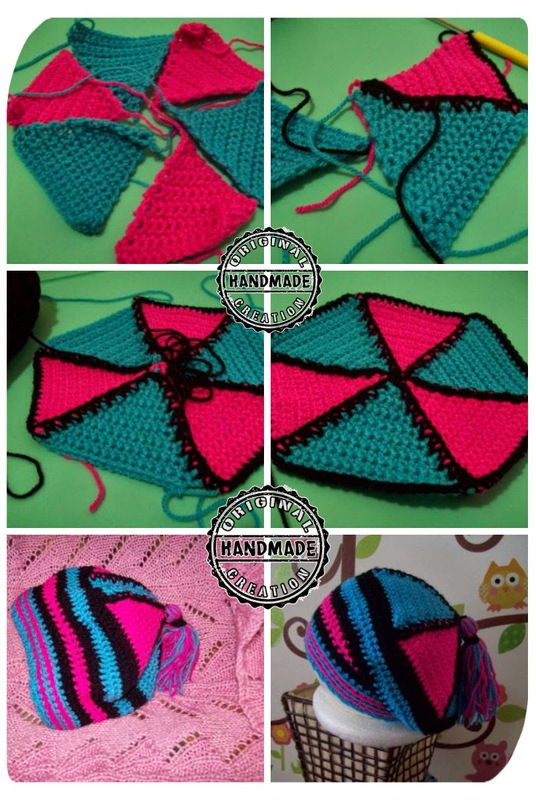 I have enjoyed reading about the crochet designers on AllFreeCrochet, it's nice to know a little bit about the designers who supply their designs for free and who are willing to share so much of their time for others they do not even know, thank you to you all. 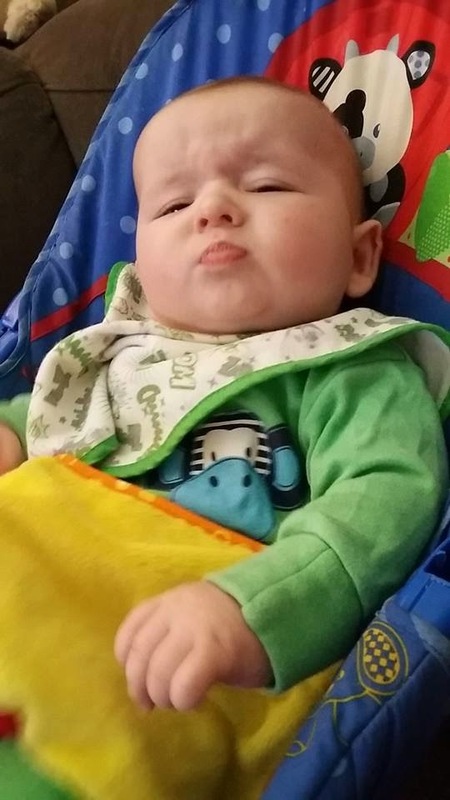 This was born out of necessity, I have a chest cold and my chest is feeling very cold, no matter what I do I cannot not warm myself up in the chest area. Knowing what I needed I decided to make a neck and chest warmer in one, something I could just pop over my head, easy on and easy off, as my temperature fluctuates, going from cold to hot the easy on and off was the perfect solution. I needed a circular shape for my neck and a V shape for my chest, I just had to figure out how to make it all come together in a one piece item. The circular part was easy, which uses small st's to keep the warmth in, the V shape construction forms by making a row of chains, turning and making st's into the chains and sl st back into the circular neck piece, continuing this process then adding extra chains and st's, the V shape is formed, the other side of the V is continued by decreasing ch's and st's. The neck and chest warmer is finished off with a simple decorative edging of ch's, dc's, and sl st's. So here goes with my pattern instructions, writing it under the influence of the flu and medication, hope it is as clear as rain for you to use. 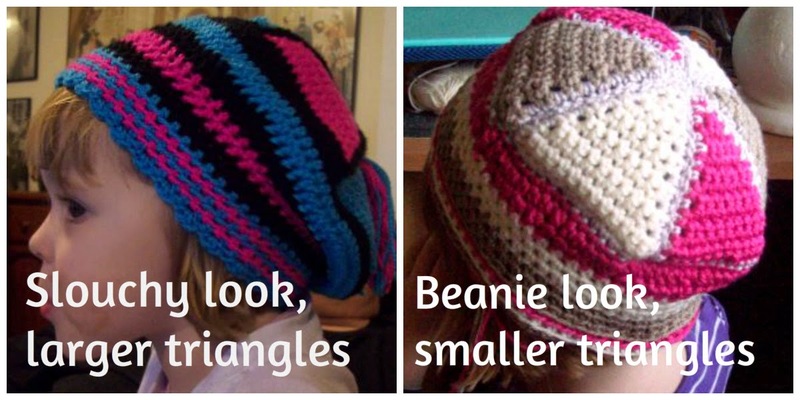 To begin, you need to measure the circumference of your head, make a chain length, or a single crochet foundation row, that will fit loosely around your head. 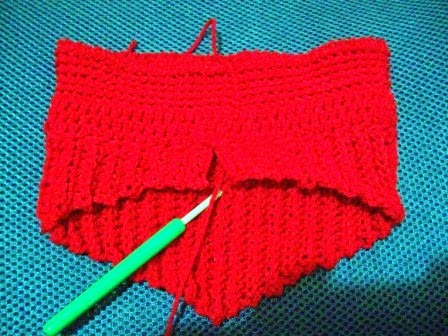 I used 8 ply yarn with a 4mm hook and my head measured 22 inches around, my stitch count was 70, the pattern will work with any number of st's. 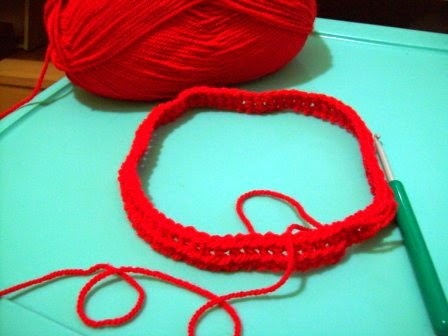 Take a stitch marker and place it in the center st of your collar, ie: if you have 70 st's place the marker on stitch 35. 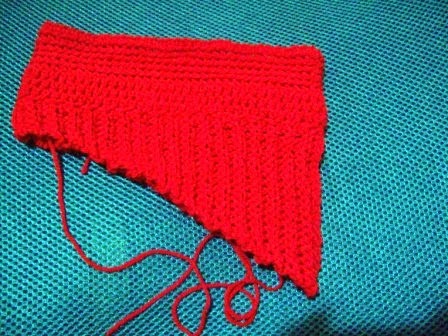 All rows are worked into the back loop of the stitch. 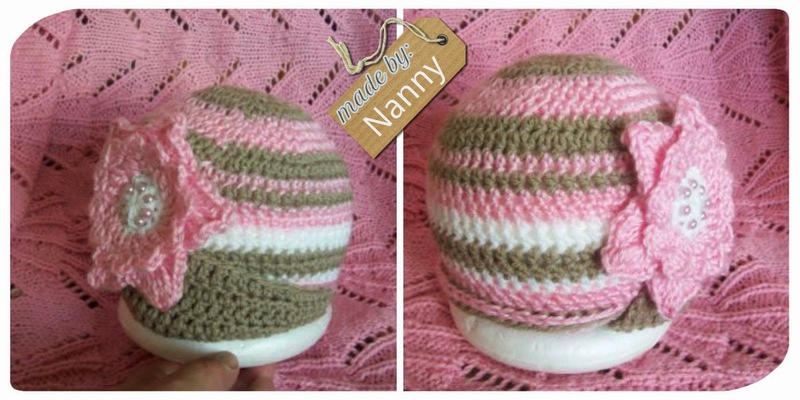 The quick and easy coffee cup cozey is made with 9 rounds of crochet. The pattern begins at the bottom of the cup with 4 rows of dc, then to allow for the widening of the coffee cup and allowing for a firm fit, the next row is increased with 5 extra st's for the widening and uses the hdc stitch for firmness. 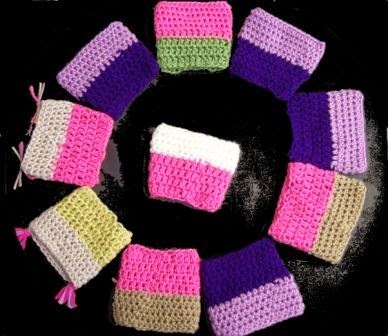 The most popular size coffee cup used is a medium size cup, this crocheted cup cozey pattern is a medium size. Once we have mastered the easy coffee cup cozey, we can decorate the cozey in many ways. Crochet shapes, buttons, felt etc can all be used. If it helps you, do a crochet coffee cup cozey image search for inspiration. I like to use crochet appliqués too. 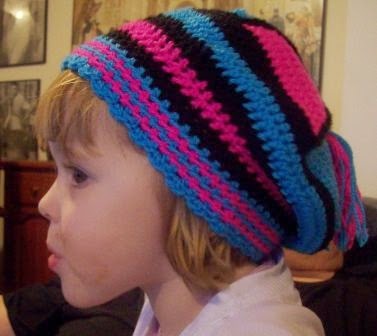 We can get real fancy and add a decorative crochet edge, or keep it simple and play around with color combinations. Round 6, 7, 8 and 9 are worked the same, ch 1, work 1 hdc in each st of the round, sl st to join. 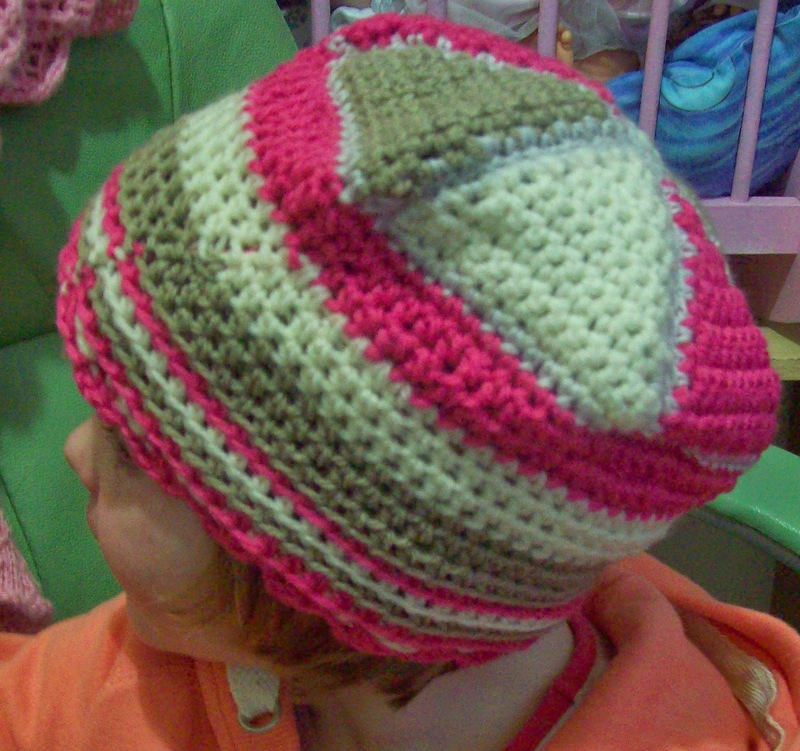 It was slow going but I did it, I made a crochet hat that looks like it was knitted. 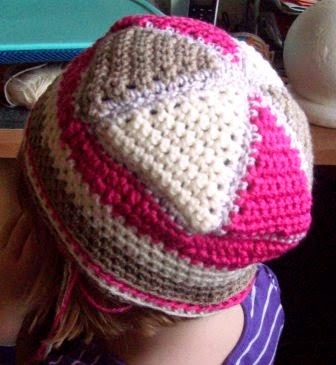 Yes a knit look within a crochet hat, you can achieve this with most crochet stitches, the technique seems to go much faster when working on a flat crochet piece such as an afghan, but once you apply the method with in a crochet hat it becomes a different story. 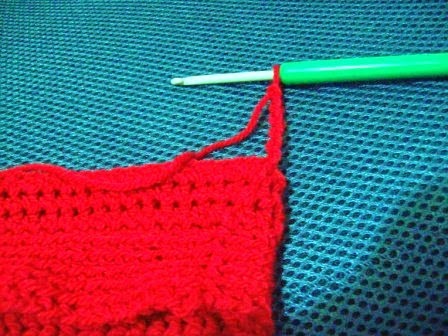 If I increased in every stitch on the 1st row of increases, the hat became too bunched up, so I increased in every 2nd stitch and it worked, I would have to do a row with out increases in every second row and work the increase rows so the hat would not bunch up or curl up on it's self. It's never taken me so long to make a small hat, but I persevered as I could also see and feel how thick the hat was becoming making it this way. The hat is for my 6 month old grand son and when he and his family go to the snow this hat will be perfect for him. 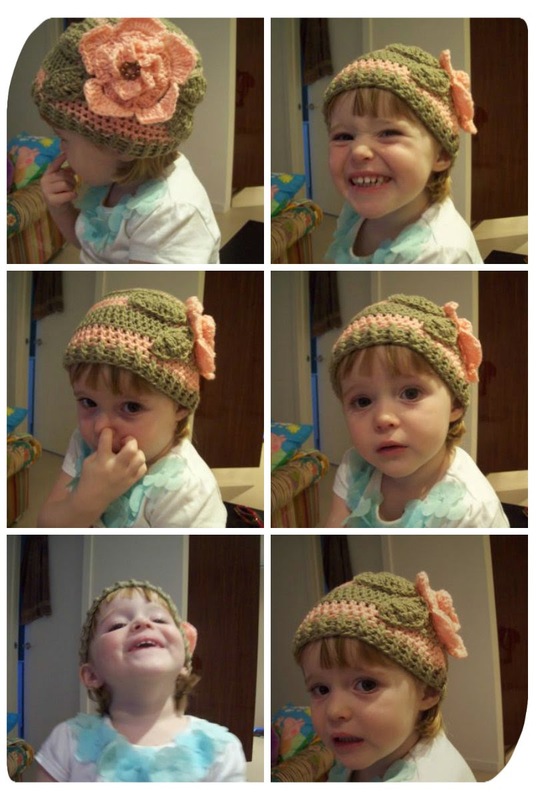 This is the picture my daughter tagged me in, requesting a hat for little Dayne. I made a very short recording of how I made the stitch, I believe the stitch technique has been around for some time and I have seen the sc being used more and more the same way as a flat piece, but I found it way too time consuming and fiddly to use with in a crochet hat worked in the round.